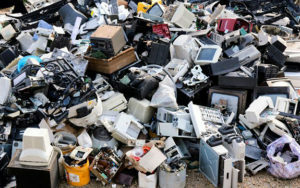 A multinational alliance of e-scrap stewardship groups has set the first International E-Waste Day for Oct. 13. “International E-Waste Day will focus on raising awareness on e-waste issues and e-waste collection and recycling,” according to the group. 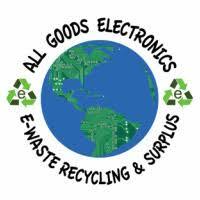 Let Junk Monster help you with your e-waste recycling..